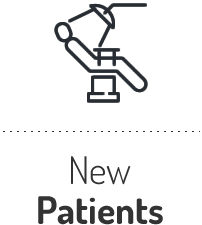 Hello Dental is your new home for exceptional, state-of-the-art dentistry at a price that fits your budget. Our dentist incorporates the best technology and an attentive vision to ensure each of her patients feel confident about and comfortable with their treatment. 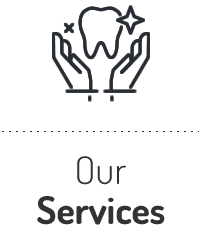 At Hello Dental, our family practice offers a refreshing alternative to traditional oral health care. 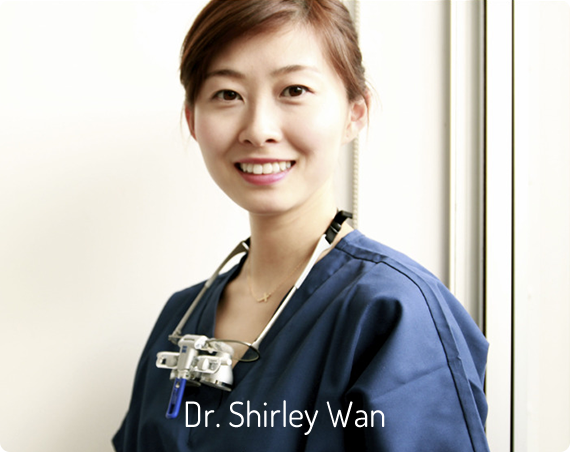 Mission Bay Dentist Dr Shirley Wan makes it a priority to get to know each of her patients on a personal level and provide them with an honest, pressure-free opinion about their dental needs. The better we get to know you, the higher quality of care we can offer. We’re not just a family dental office. We’re your partner in oral health prevention, minimally invasive treatments and facial rejuvenation. From offering drill-free laser fillings to Invisalign® and FASTBRACES® for adults, we help our patients enjoy healthier teeth using the least invasive approaches in modern dentistry. 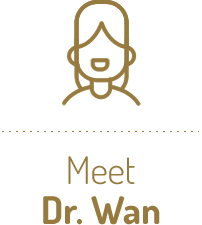 As your dentist, Dr Wan understands your facial features better than almost anyone. After you’ve achieved the smile of your dreams with cosmetic treatments like laser teeth whitening, we can help you frame it with the perfect look, thanks to dermal fillers. If you’ve ever felt nervous about going to the dentist, you’ve come to the right place. Our attentive and compassionate dental team is here to put your mind at ease and keep you comfortable at all times. Sedation dental options are available. 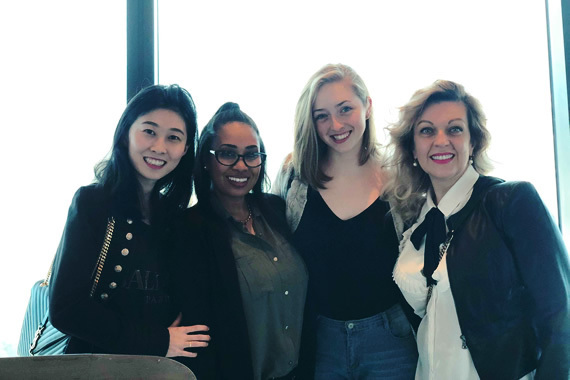 Hello Dental in Mission Bay are proud to be platinum providers of Invisalign®. Contact us today to book your consultation and get the smile you have always wanted! Dentist Mission Bay Dr Wan has been practicing general family dentistry since 2012. 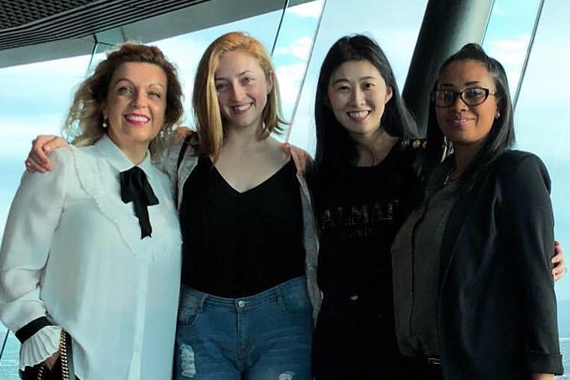 Her experience in facial rejuvenation techniques, cosmetic dentistry and minimally invasive restorations allow her to tailor each patient's experience in a way that puts their needs and concerns first. It's our policy to be up front about our fees, taking the guesswork out of the cost of your care. We're also happy to accept the Ministry of Health dental coverage for paediatric patients. This plan covers oral health services for all children between the ages of 13-18. ACC and Southern Cross insurance plans are welcomed. Has it been longer than six months since your last checkup? Are you avoiding dental care because of a previous bad experience? 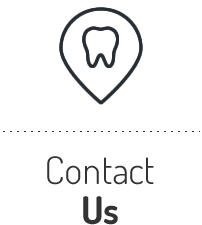 Contact us today to see what it's like to feel relaxed about your next dental procedure. guesswork out of the cost of your care.